The Tikina o Namosi Landowners Committee says they will not be swayed by the minorities, manipulation or by the stance taken by their Chiefs with regards to the proposed hydro dams to be built in Namosi. Committee Chairman, Josefa Tauleka says they also wish to assert that the landowners are more than capable of making decisions with regards to developments on their land. 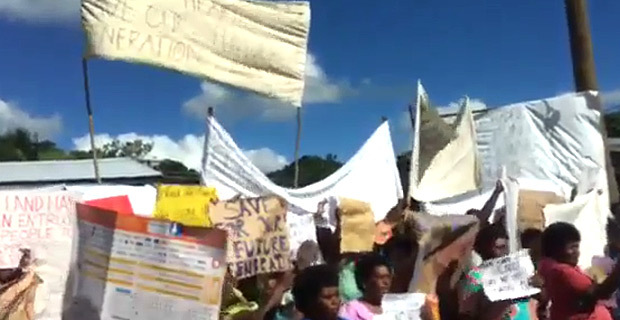 Tauleka says they also have serious reservations and are deeply concerned with the statement from the iTaukei Land Trust Board and Hydro Fiji. He says they are a mandated landowners committee elected to liaise with the government and investors with regards to development works in Namosi and nearby Naitasiri villagers, and as such are raising concerns on behalf of some of the landowners. Tauleka says with regards to the claim of misinformation being propagated by certain landowners, they wish to state that they view the statement as shallow, a total disregard for the landowner’s rights and disrespect to the vanua and the people of Namosi. He says the landowners are not illiterate to be unaware of the environmental and social impacts of the dam in Namosi and especially to the nearby villagers on the project site. Tauleka says it would be interesting to know as to who really is misinforming the landowners as seen in the dissatisfaction of the people in the Environmental Impact Assessment consultation previously conducted. He says it is obvious to landowners that both parties are solely concerned with the monetary gains from the project which differs from the landowner’s concerns which is not in dollar value. Tauleka says it is just the initial stage of the EIA consultation and their statement portrays their true character in how genuine they are to landowners concerns. 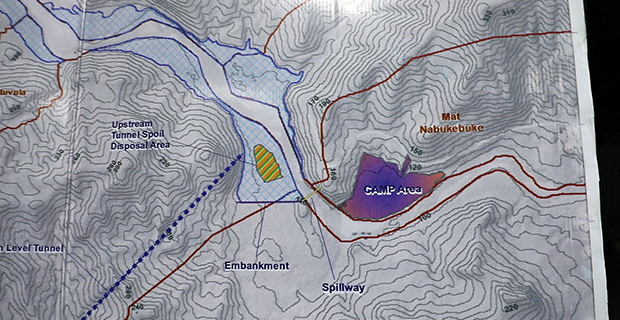 The Chairman says the landowner’s stance during the recent EIA consultation and recently in Navunikabi village on Monday contradicts iTLTB and Hydro Fiji’s statement that landowners have been consulted more than three times. He says they are yet to hear from the committee formed by NGOs and government to analyse Hydro Fiji’s EIA report however, from what they were able to gather in the short time span, the EIA is clearly oriented towards Hydro Fiji’s intent of constructing the hydro in Wainikoroiluva. Tauleka says landowners have therefore written to the Department of Environment objecting to the EIA consultation conducted by Hydro Fiji and request that their rights and concerns be respected and taken into consideration. We have sent questions to the Minister of Environment, Dr Mahendra Reddy. He is yet to respond.